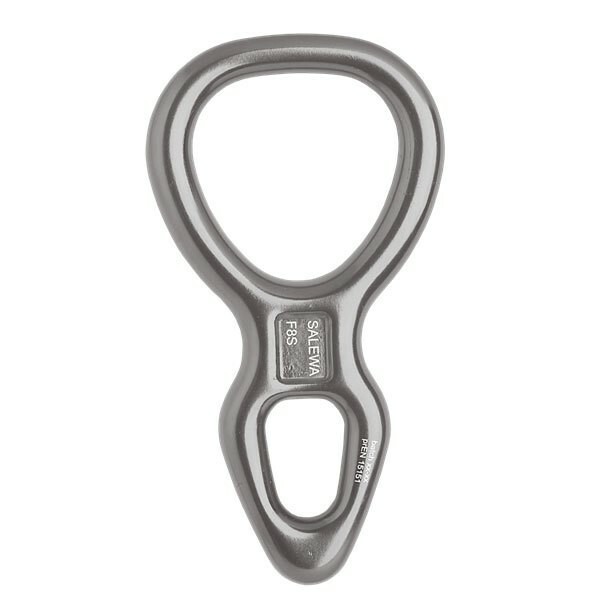 Everyone wants to have a descender with convenient handling and innovative design. The Salewa Figure 8 MEDIUM G2 Belay Devices has both. The length in the medium variant is a 135 mm Standard size.